How would you like to win £200 to spend in our 100+ stores? Sign up to The Liberty’s newsletter on the homepage and you could be in with the chance to win a £200 Liberty Gift Card. The draw closes on 31st August 2017 – so don’t miss out! 1.This promotion is to win a £200 Liberty Gift Card, with no cash alternative. 2.Entrants will be required to sign up to The Liberty’s Newsletter. 3.This promotion is open to all UK residents aged 18 or over.4.Entrants must enter this promotion themselves and not on behalf of anyone else. 5.Joint submissions are not permitted. 6.By entering you confirm that you are eligible to do so. The Liberty Shopping Centre may require you to provide proof that you are eligible to enter this promotion. 7.This promotion is not open to employees or agencies of The Liberty Shopping Centre, their families or anyone professionally connected to this promotion. 8.The competition will end Thursday 31st August 2017. 9.The winner of the prize will be selected on Friday 1st September 2017. 10.This promotion may be amended or withdrawn at any time at The Liberty Shopping Centre’s discretion. 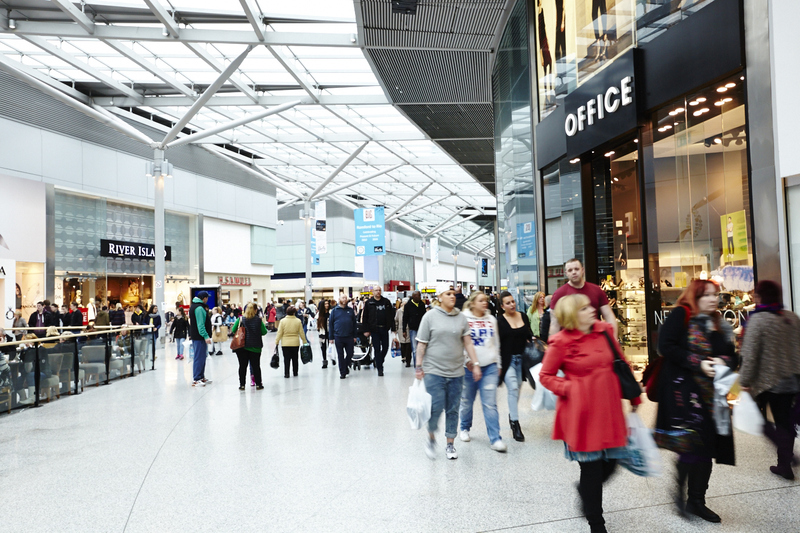 To the fullest extent permitted by applicable law, The Liberty Shopping Centre assumes no liability for any claim, loss, or damage arising (whether directly or indirectly).11.The Liberty Shopping Centre accepts no responsibility for any failed or lost entries. 12.By entering this promotion all entrants will be deemed to have accepted and agreed to be bound by these Terms and Conditions. 13.All entry instructions form part of these Terms and Conditions. 14.If there is any reason to believe that there has been a breach of these terms and conditions the promoter may, at its sole discretion, reserve the right to exclude you from participating in the promotion. 15.The Liberty Shopping Centre’s decision in respect of all matters to do with the promotion will be final.These Terms and Conditions shall be governed by English law and the courts of England and Wales shall have exclusive jurisdiction. Promoter: The Liberty Shopping Centre, Romford RM1 3RL.